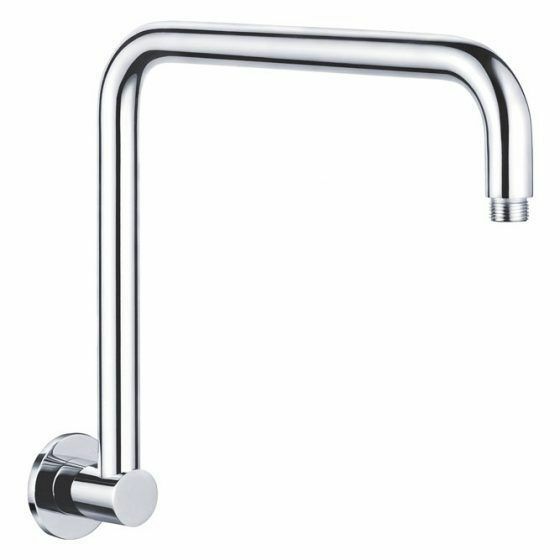 The Round Hi-rise Shower Arm from Alpine Building Product’s range of tapware is the perfect addition to any contemporary style bathroom. 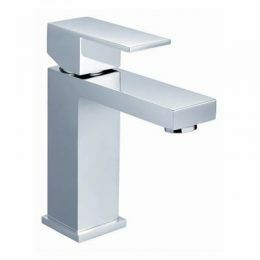 Available in a stunning chrome finish, it features a hi-rise design that offers improved functionality. The Round Hi-rise Shower Arm offers the perfect blend of versatility and style, and it is designed to suit all standard shower heads. The pre-included female ½ BSP inlet allows for simple and straightforward installation. 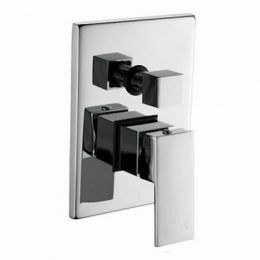 Its natural chrome finish will also do well to complement modern bathroom fittings and accessories. 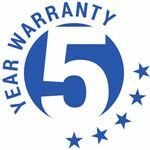 Experience the highest standards of quality with Alpine tapware. 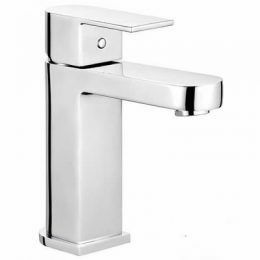 The Round Hi-rise Shower Arm exhibits superior manufacturing and high-quality materials. 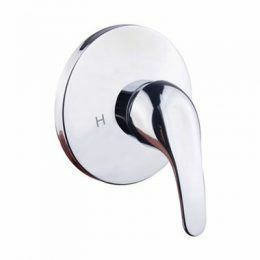 It is constructed from solid DR brass and will, therefore, offer longevity. Visit your closest Alpine stockist to purchase the Round Hi-rise Shower Arm today!